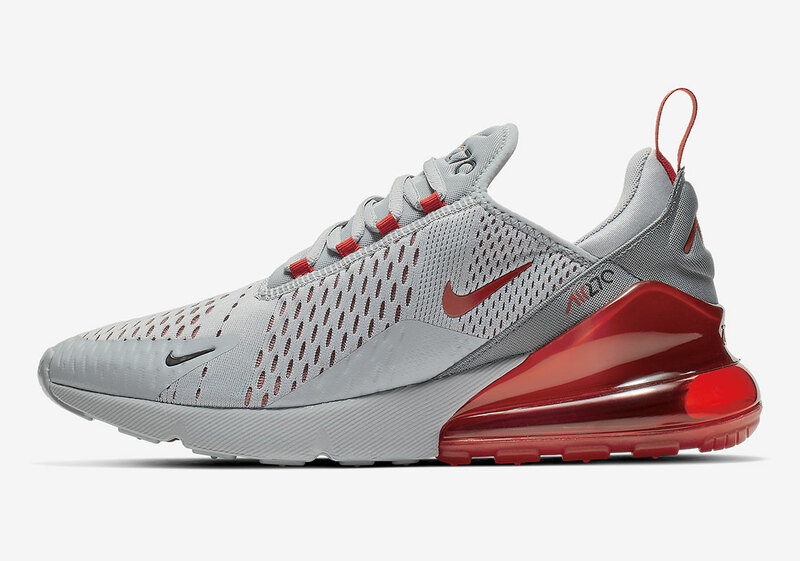 Collegiate sports is no mystery to those who live above the rock, as the nuance of its affair have spawned many to proudly don their home team colors. 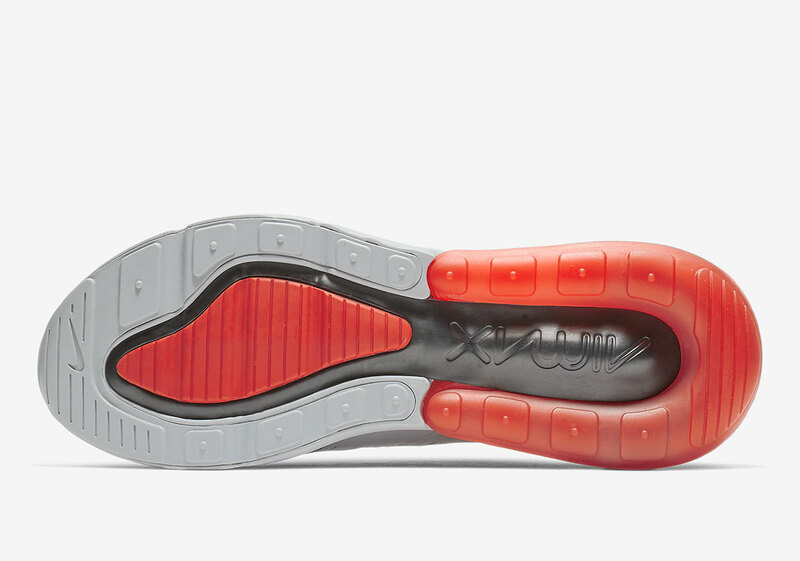 Whether or not you subscribe to this train of thought, it’s a clear worldwide phenomenon as Nike’s infinite amount offerings dress themselves up for many a Saturday morning game. 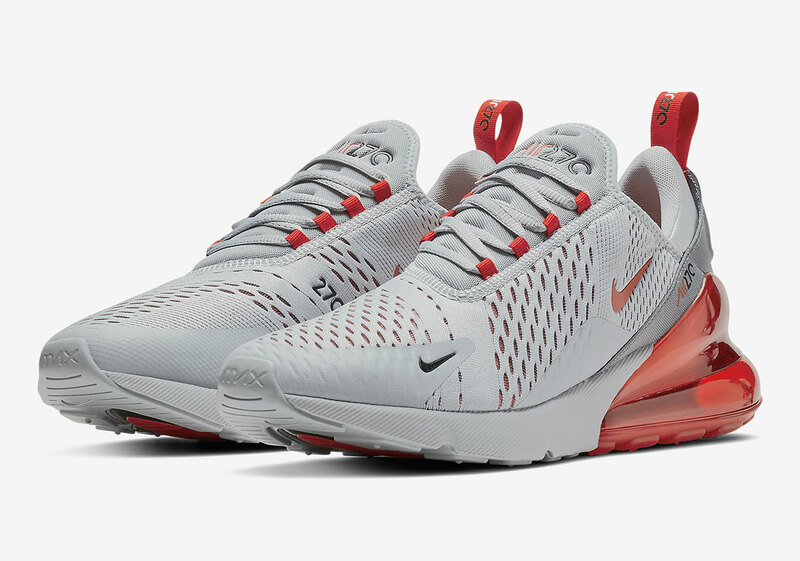 Following in this school pride, the Air Max 270 creates a love letter to Ohio State University, repping its crimson and grey tones for an homage of a Buckeyes variety. 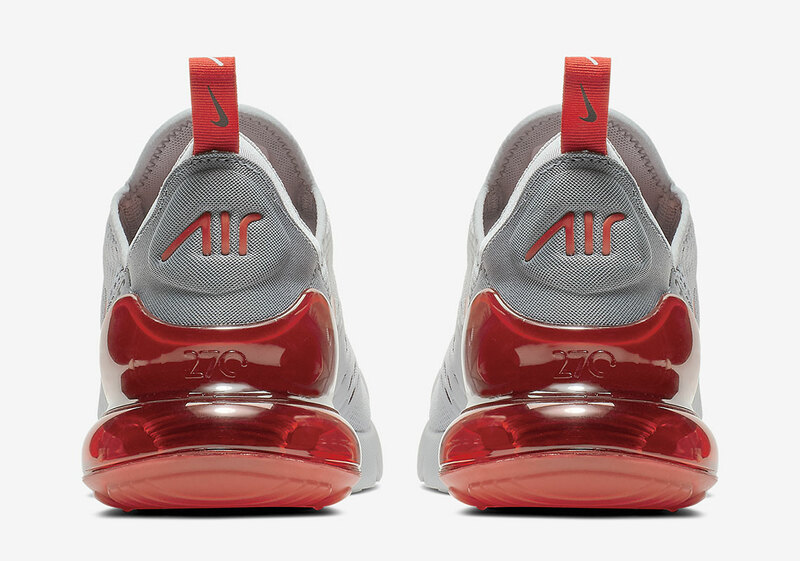 The base layer of mesh comes in neutral to mediate between the aggressive nature of the red-hued tone, which arrives adorned on various accents like the classically enlarged air bubble, pull tab, lace stay, profile swoosh, and hidden inner body. 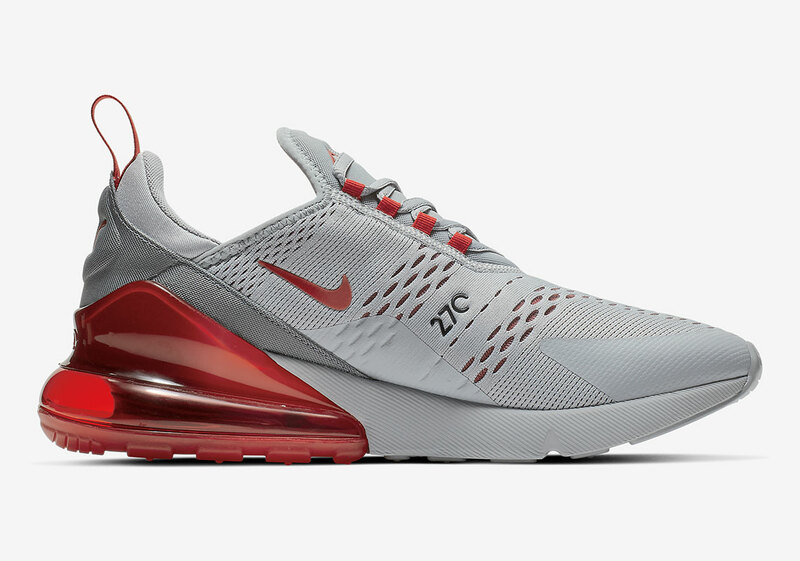 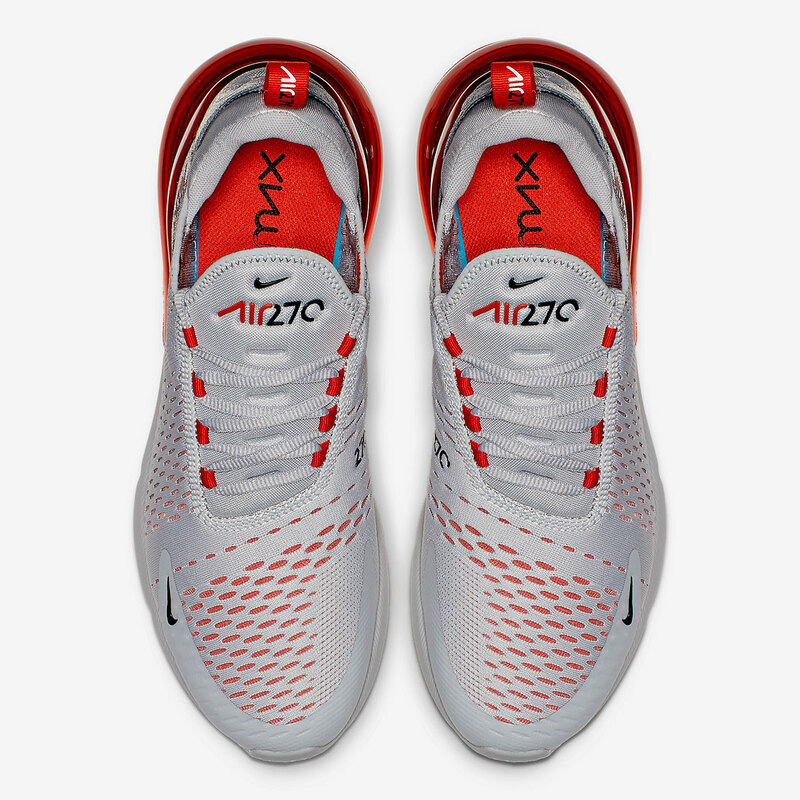 If you’re looking to make some preemptive wardrobe decisions for the upcoming season, expect this Air Max 270 to hit Nike.com as well as select retailers on February 7th.